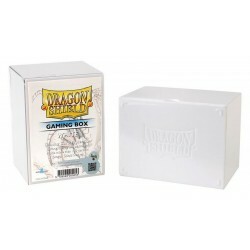 Here you find all Storage Boxes on sale on MagaMercatino! Storage Boxes There are 20 products. Heavy-duty stackable box with snug fitting semi air-tight closure. 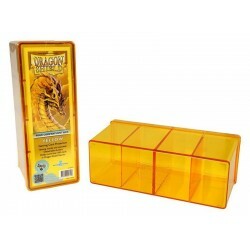 Holds 150 standard size trading cards (63.5 mm x 88.9 mm card dimension). 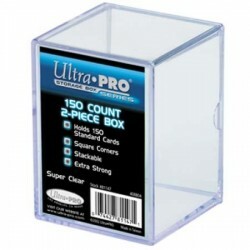 Square corners to help protect card corners. 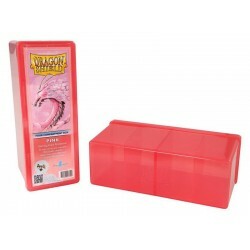 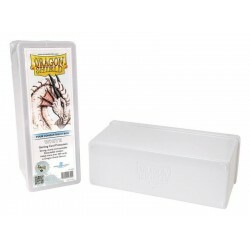 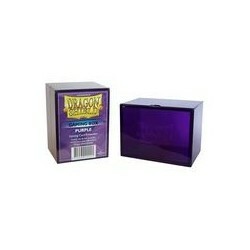 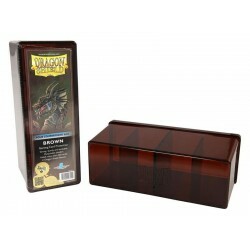 Gaming Box holds 100+ cards in Dragon Shield sleevesDragon Shield Gaming Boxes have a very sturdy and durable design - and are proper protection for your valuable decks. 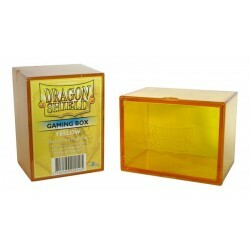 All boxes have a tight fit for optimum safety. 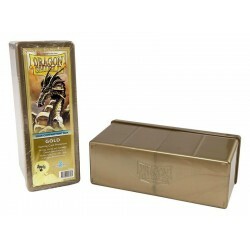 Dragon Shield Four-Compartment Boxes have a very sturdy and durable design - and are proper protection for your valuable decks. 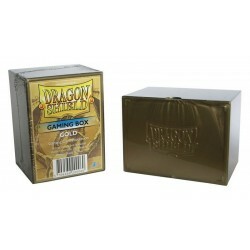 All boxes have a tight fit for optimum safety. All boxes come with two removable dividers.